"Variations of the classic Singapore Sling abound, but mix up one of these potent and sweet cocktails with this recipe and you'll be pleased with the results." 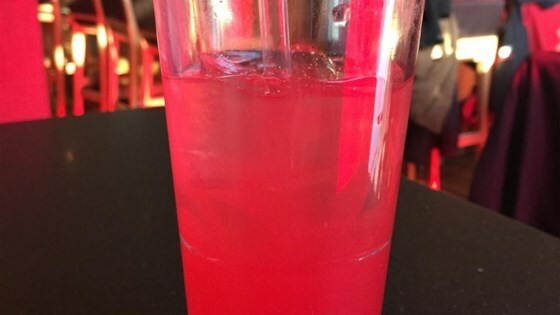 Combine gin, cherry-flavored brandy, triple sec, Benedictine, pineapple juice, lime juice, and grenadine in a cocktail shaker. Add 1 cup ice, cover and shake until chilled. Strain into the prepared Collins glass.